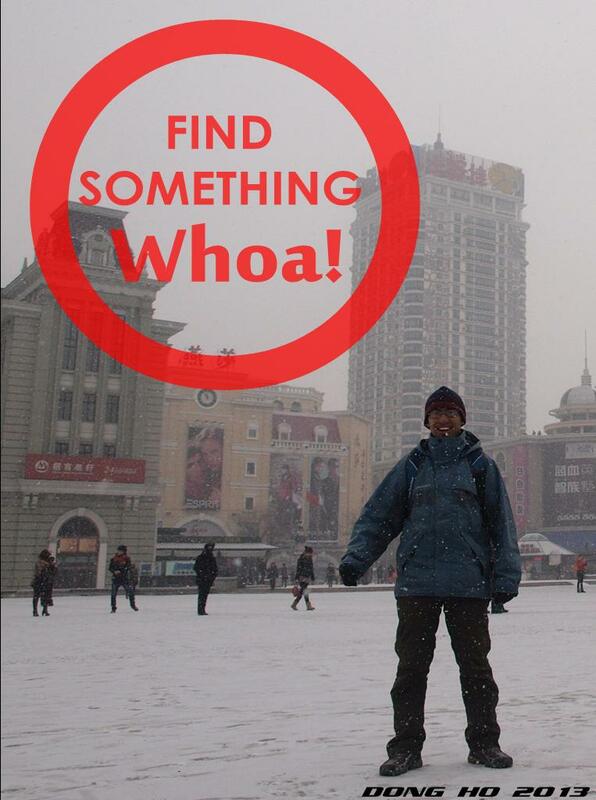 when you're out, there's always something exciting to find. the place does not matter much anymore when you're with equally fun people. 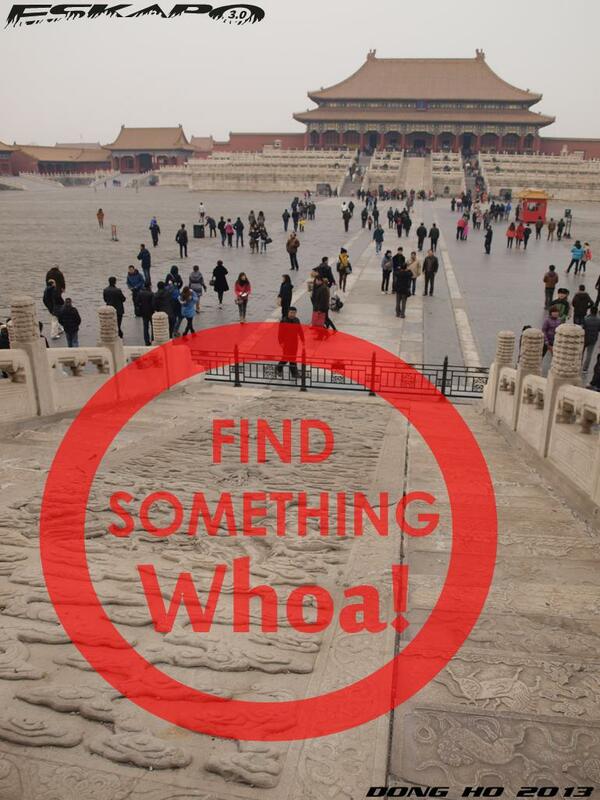 makes it easier to find something whoa! with BPI's second round of of giving out a chance to the thrill of traveling through the Get Out More promo, you and two of your closest companion can go as far as the megalopolis Seoul or the awesome beaches of Boracay. my own recent experience of traveling with eight friends and a little girl in Myanmar got ourselves to tons of photos of that whoa! experience. 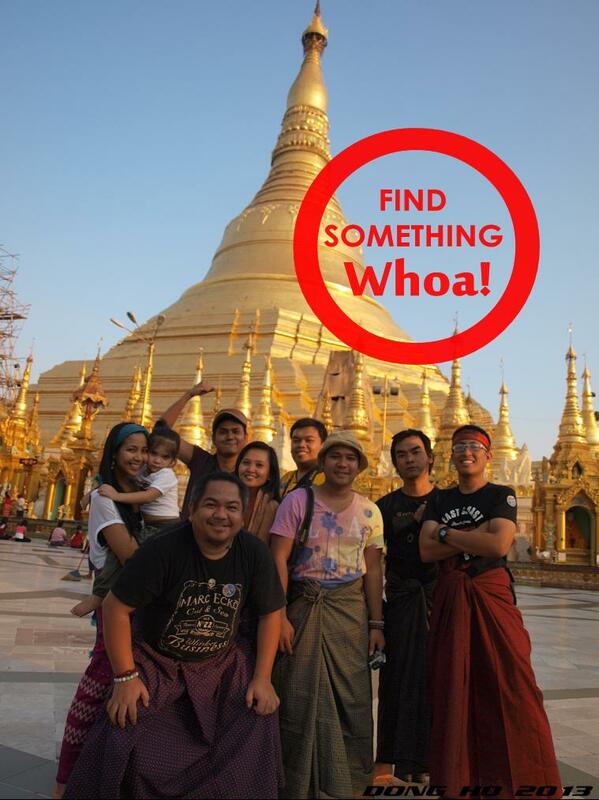 from the seemingly endless bike ride to the culture shock of wearing longyi while moving around Shwedagon Pagoda. today, BPI reveals the first winner Reina Ricohermoso. she and two friends will go to Boracay. can't wait to check out their experience to the party island of the Philippines. 1. Enroll your existing BPI account to BPI Express Online 24/7. just click here. 2. Start your online/mobile transactions. just click here. 3. Gain more electronic raffle entries. know how to earn more here. 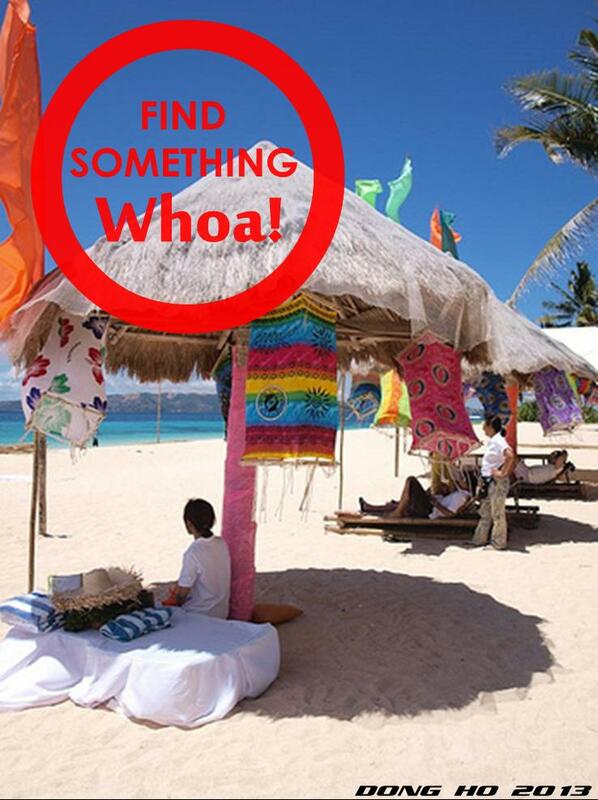 the more transaction, the more chances of getting that Whoa! experience. to make it more exciting, BPI has launched a dedicated Get Out More site, where one can soon share your own Whoa! experience. - One trip for two to Seoul, Korea. includes round trip airfare care of Zest Air, 2nights stay at The MBiz and pocketmoney of P24,700. - One trip for two to Kuala Lumpur, Malaysia. includes round trip airfare care of Zest Air, 2nights stay at The Ibiz Hotel and pocketmoney of P24,700. - One trip for two to Shanghai, China. includes round trip airfare care of Zest Air, 2nights stay at The Kai Bojia Hao Hotel and pocketmoney of P24,700. - Three trips for two to Hong Kong, Hong Kong. includes round trip airfare care of Air Asia, 2nights stay at The Regal Oriental Hotel and pocketmoney of P24,700. Travel period for the raffle prizes is January 1, 2014- June 30, 2014. Cash prize (pocket money) will be credited to winner's account number upon awarding of the raffle prizes. promo runs from August 1 - November 30, 2013. Check out detailed promo mechanics here. Take complete control over your finances and transactions with just few clicks through BPI Express Online. 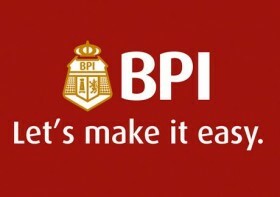 what you can do over a BPI branch can be done online 24/7.